I Prize Sustainable, Happy, and Healthy Communities. Roopa Dandamudi joins XPRIZE with more than eight years of experience in the urban planning and development field. Prior to joining XPRIZE, Ms. Dandamudi worked as an urban planner for AECOM in Los Angeles, working closely with government agencies and community stakeholder groups to develop creative policies focused on transportation, community health, sustainable land use development, affordable housing, and local economic development. Ms. Dandamudi has managed development projects with government entities that include the CA High Speed Rail Authority, LA Metro, City of Los Angeles, Los Angeles County, LAX International Airport, and the City of Santa Monica. 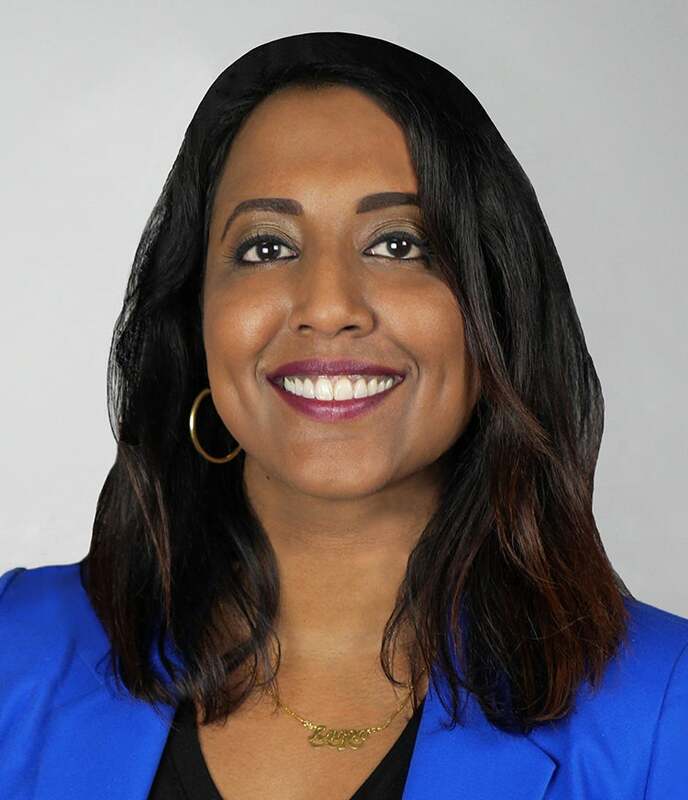 Ms. Dandamudi earned her Bachelor of Arts degree from UC Santa Barbara in Political Science and Law and Society, and holds a Masters in Public Administration and a Masters in Urban Planning from the University of Southern California. She is certified as a LEED Accredited Professional by the US Green Building Council and is licensed as an urban planner by the American Institute of Certified Planners.